The Centers for Disease Control – CDC chief Tom Frieden is facing the U.S. Congress on a series of goof ups pertaining to Anthrax and Avian Flu samples on Wednesday. 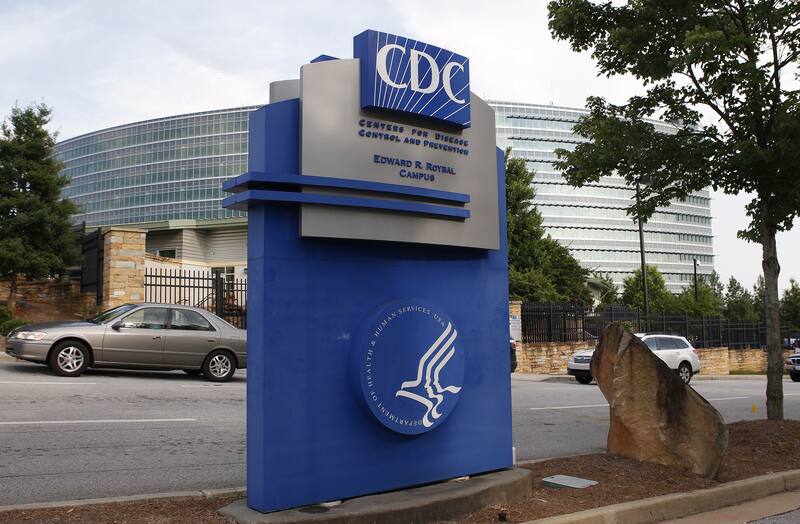 CDC had admitted last week that there were five incidents in the past decade, two of these in recent months were workers transferred anthrax, flu, botulism and bacteria known as brucella to other labs without adopting proper deactivation and safety procedures. Nobody has been affected by these lapses but it has dented the image of the CDC which is regarded as one of the leading scientific and health agency around the globe. Frieden told reporters on Friday he was flabbergasted and irate about the discoveries, which included the mistaken contamination of a mild flu strain with a dangerous H5N1 bird flu that was shipped to a US Department of Agriculture poultry lab. The incident happened six weeks before it was made known to CDC leadership, he said. Frieden said that he was flabbergasted and angry when he first heard about the incidents in which dozens of workers at the CDC’s Atlanta headquarters were exposed to Antrax samples which were not properly inactivated. Another incident involved the accidental contamination of a mild flu strain with a dangerous H5N1 bird flu that was shipped to a US Department of Agriculture poultry lab. It occurred six weeks before it was reported to CDC officials. The CDC report also gave details of three more goof ups which happened in 2006 and involved live anthrax and botulism, and in 2009 involving brucella, a strain of bacteria that can cause the infectious disease Brucellosis. Earlier this month another incident which involved six forgotten vials of smallpox at a separate US government lab at the National Institutes of Health also raised the alarm bells about possibilities of its misuse by terror organizations.